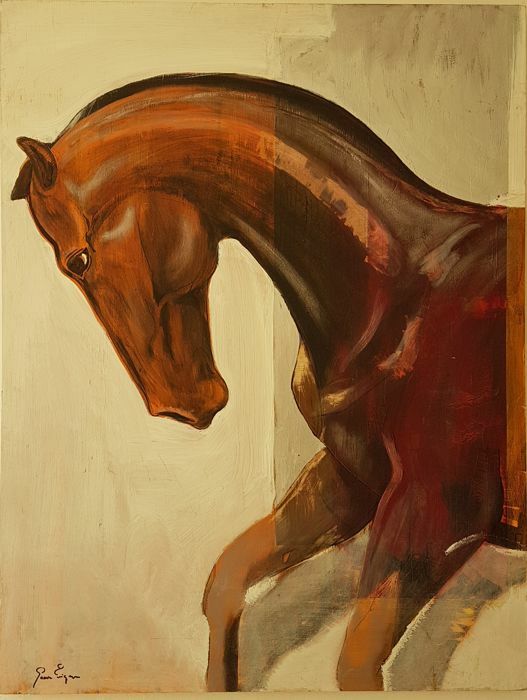 Portrait of horse - Gómez Enríquez (1978 Granada) - Oil and mixed technique on wood frame. España, Granada, 1997. Wood In perfect condition. 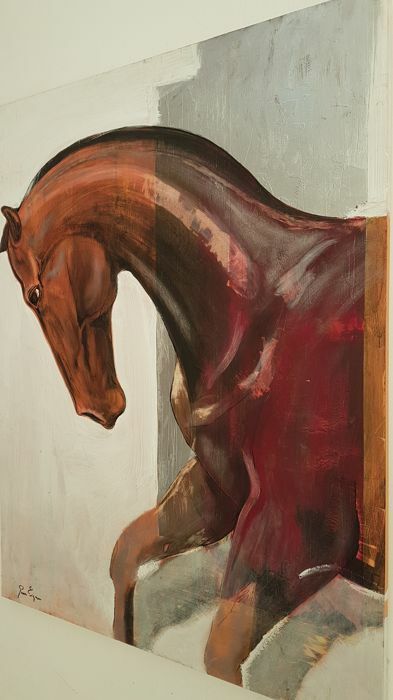 Oil and mixed technique on wood frame. 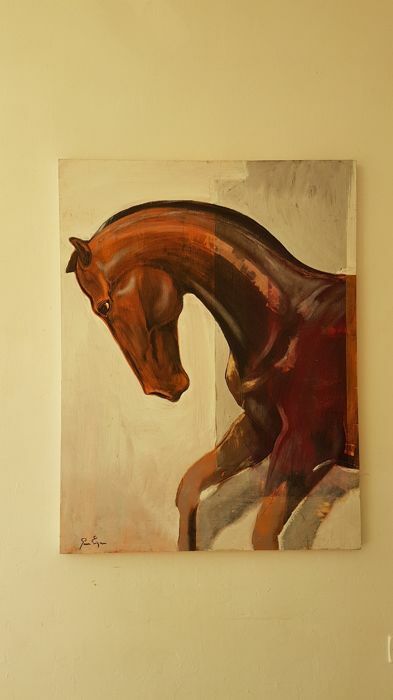 Dimensions: 116 x 89 cm. 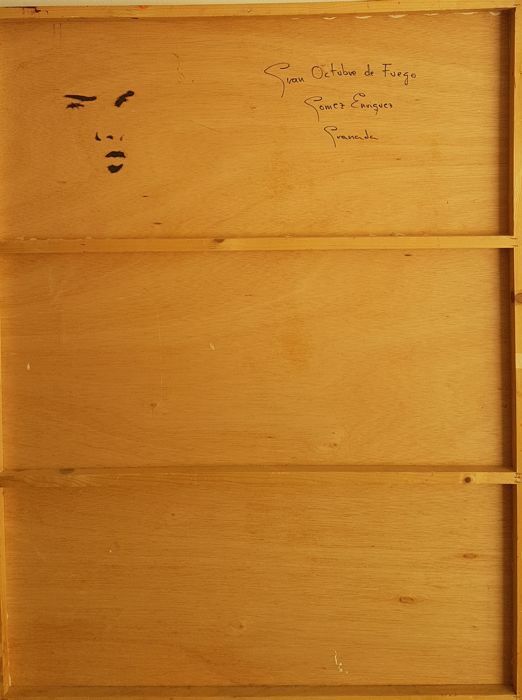 Original work, signed, dated and exhibited. U kunt dit kavel ook ophalen bij de verkoper: Granada (Granada), Spanje.